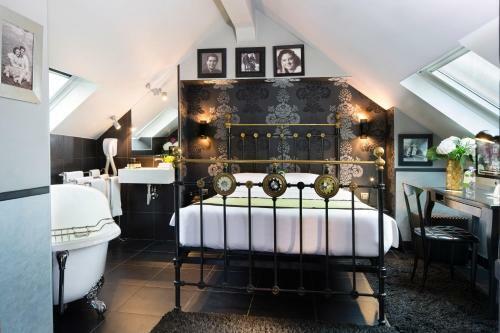 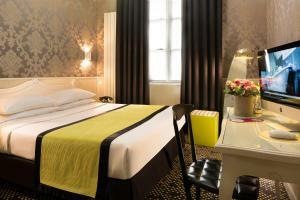 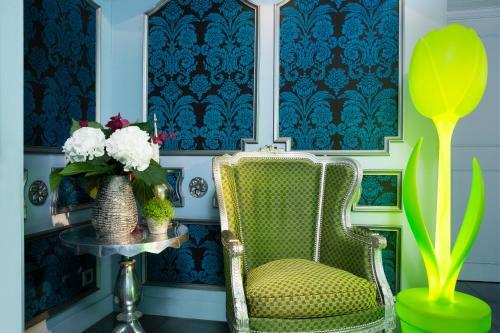 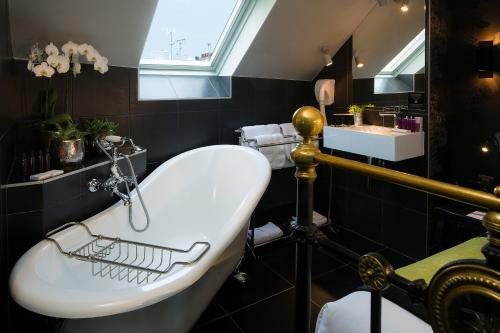 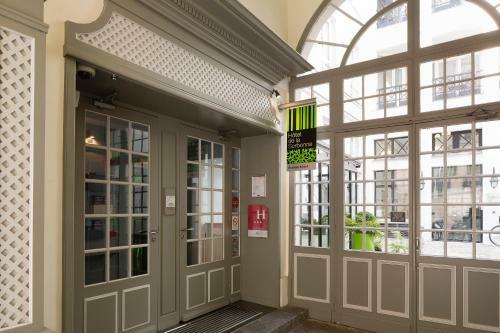 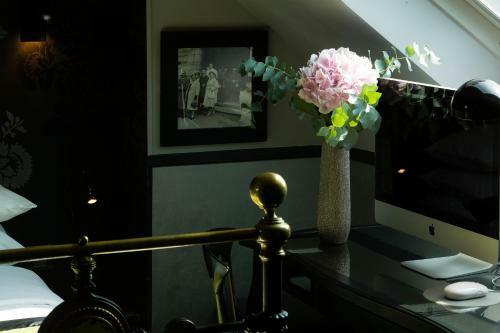 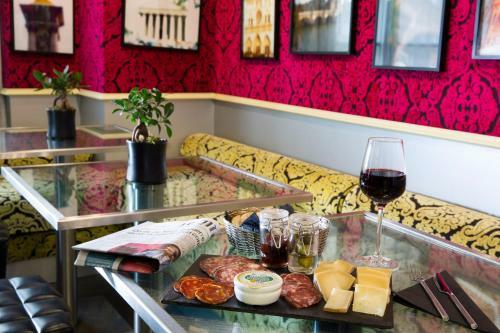 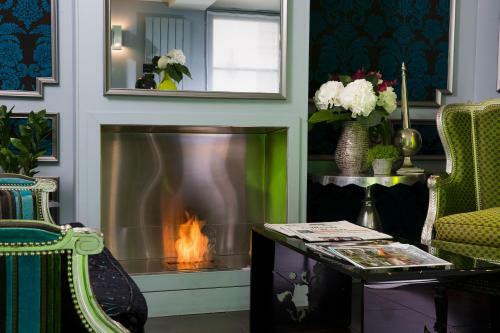 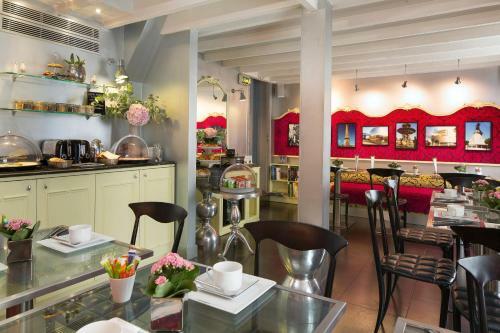 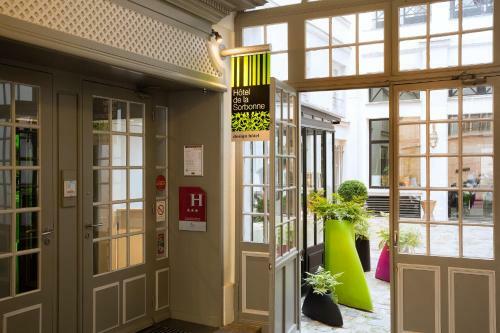 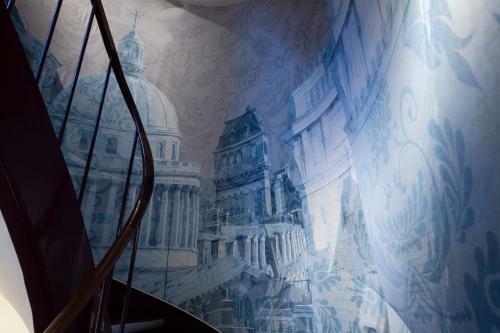 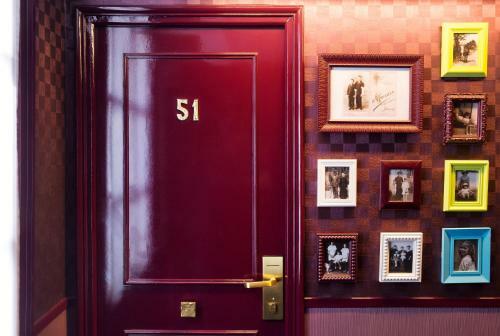 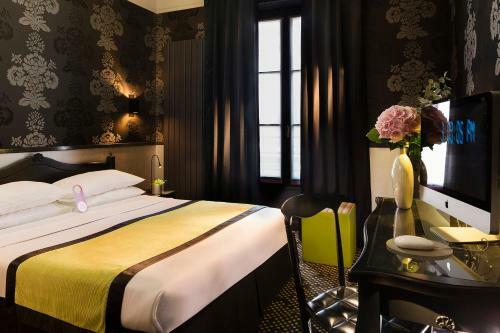 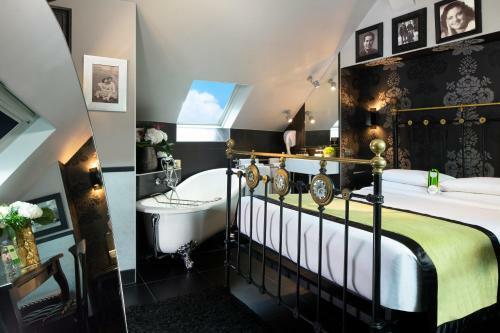 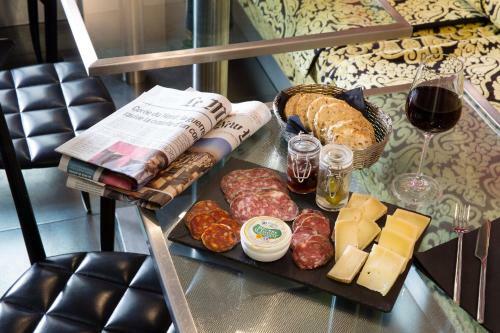 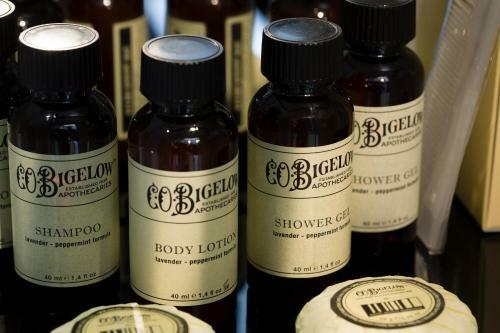 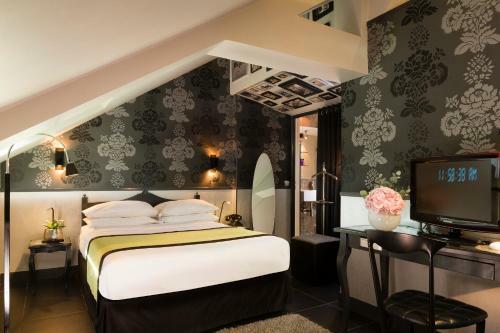 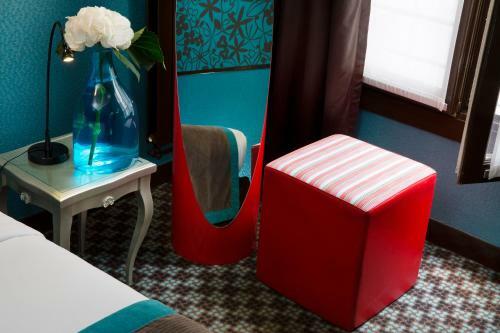 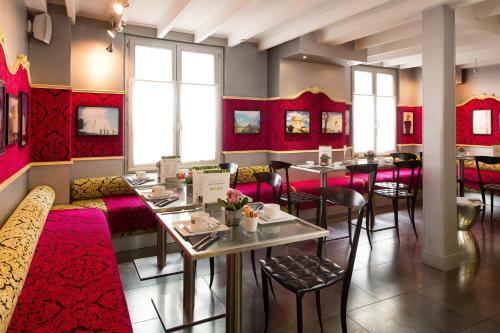 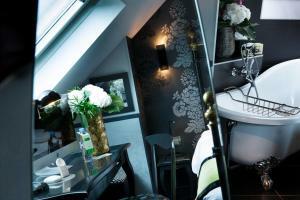 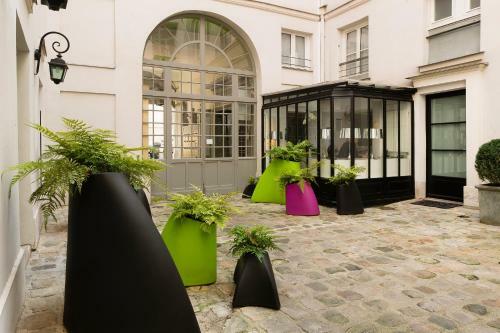 Hotel Design Sorbonne is a boutique hotel located on Paris’s Left Bank in the heart of the Latin Quarter. 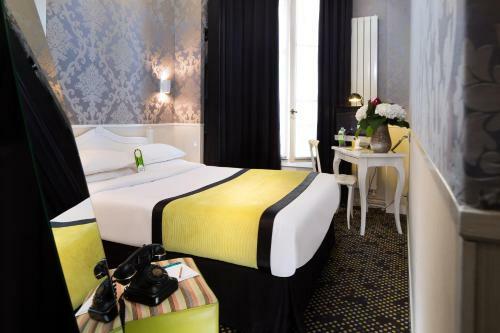 Just 240 metres from Luxembourg Gardens, it offers stylish and modern guestrooms with an Apple iMac computer. 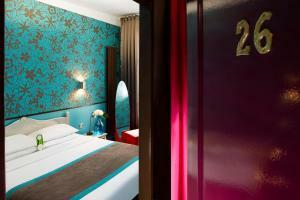 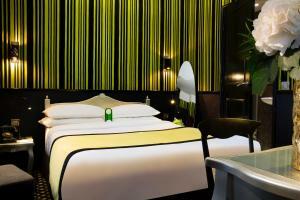 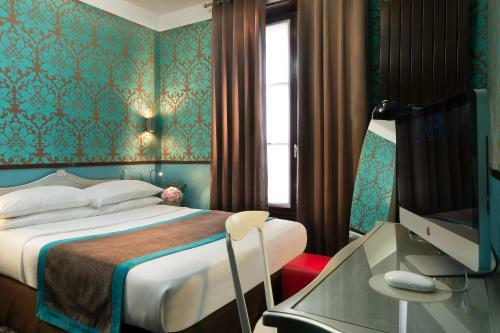 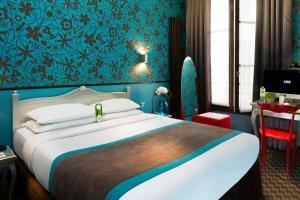 The brightly coloured and air-conditioned rooms at Hotel Design Sorbonne feature a flat-screen TV and telephone. 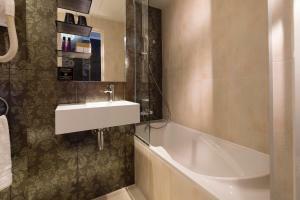 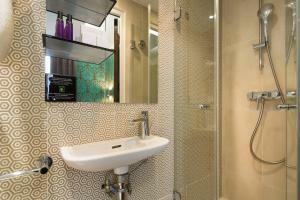 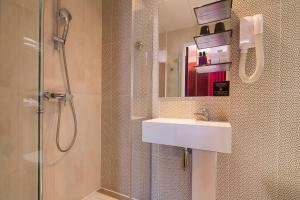 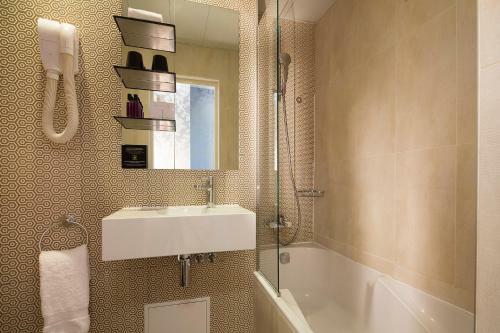 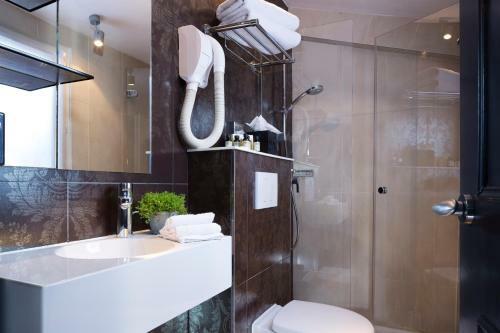 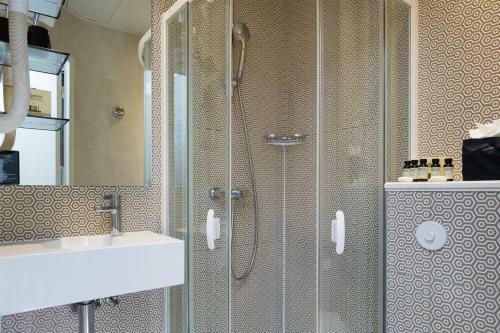 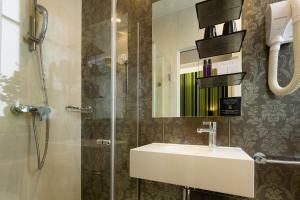 The en suite bathrooms are equipped with a shower and a hairdryer. 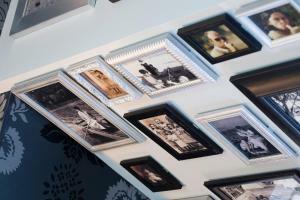 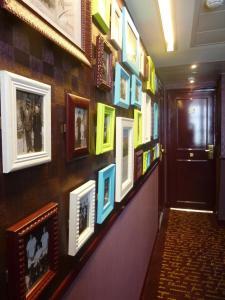 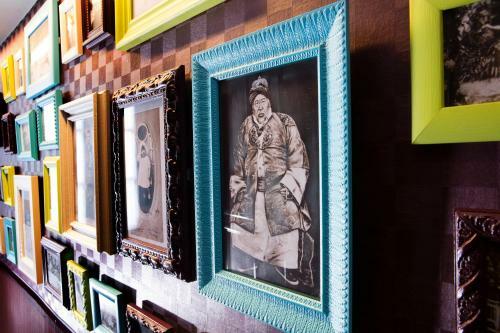 Each floor of the hotel has a photo exhibition in the corridors. 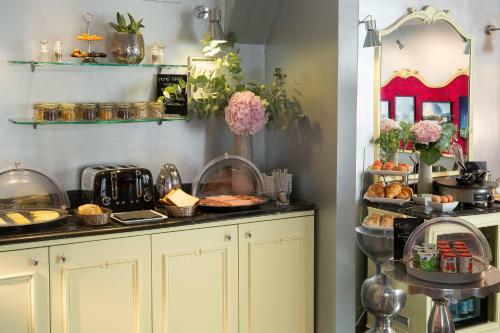 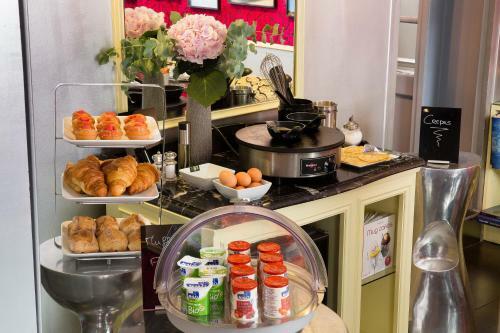 Guests can enjoy a buffet breakfast in their room or in the hotel’s breakfast room. 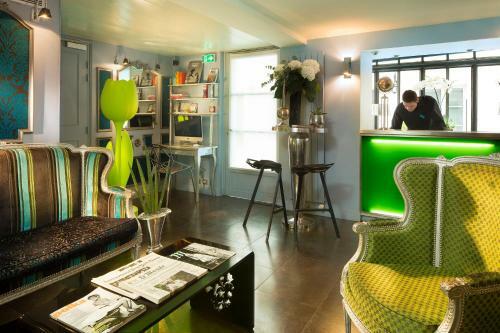 The hotel’s reception desk is open 24 hours a day. 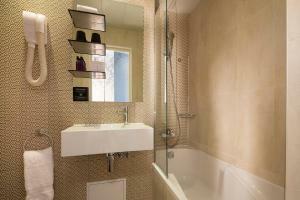 Additional services include luggage storage and free daily newspapers. 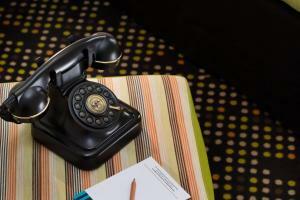 Wi-Fi is free throughout the hotel. 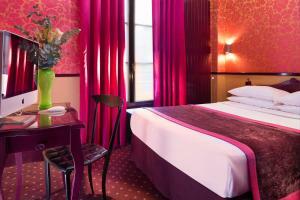 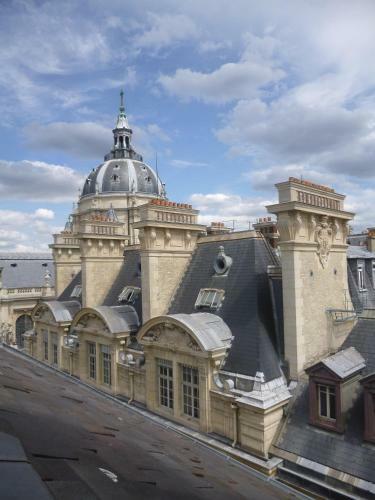 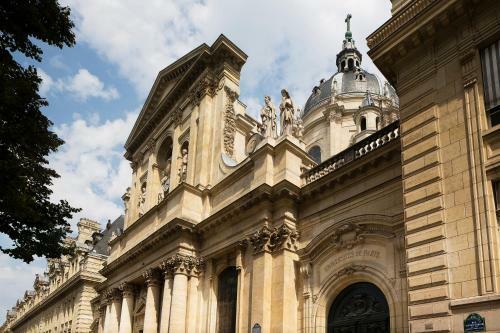 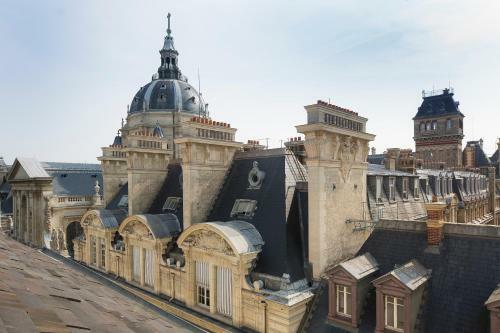 The nearest Metro Station is Cluny-La Sorbonne, 400 metres from the hotel. 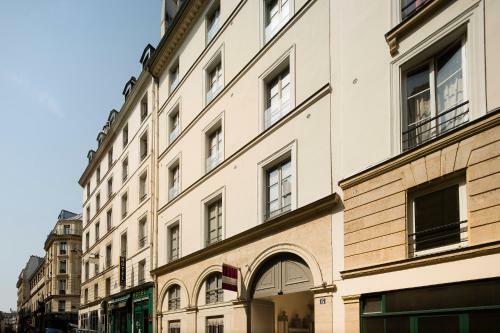 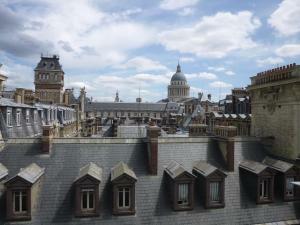 Notre-Dame Cathedral and Saint-Germain-des-Prés are a 10-minute walk away. All rooms have a flat-screen TV and a CD player. 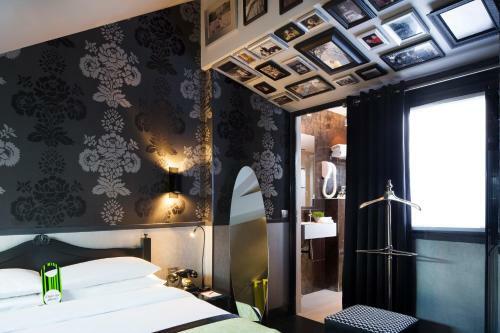 Extras in this room include a DVD player. 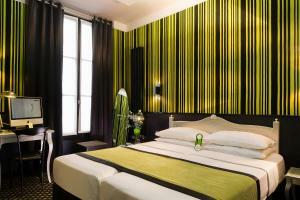 Rate: € 132.78 ... € 388.00; select dates below to get current rates. Rate: € 130.53 ... € 293.42; select dates below to get current rates. 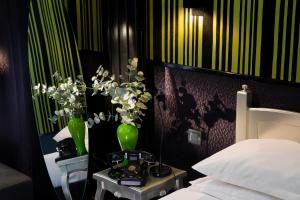 This twin room has a CD player, air conditioning and DVD player. This twin/double room has air conditioning, DVD player and CD player. This family room features air conditioning, CD player and DVD player.